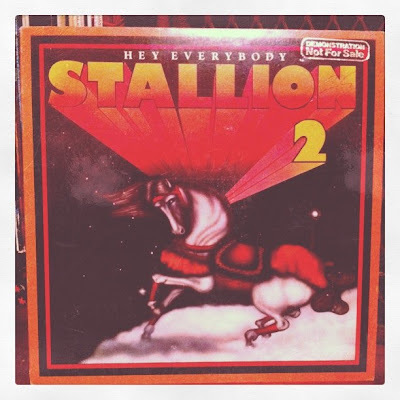 Stallion Alert - Record Collecting - Portland, OR: 700th Post: My Record Collection Has Never Been So Stallionistic. I love this blog. Just so you know.